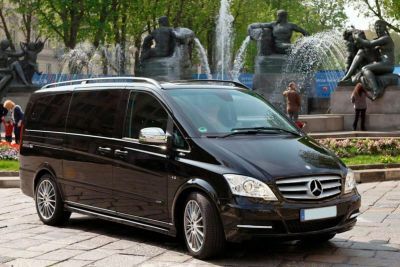 While your stay in Seville, Andalusia why not have a private English-speaking chauffeur at your disposal to take you around the city. You can be picked up and dropped off from your hotel, airport, or a location specified within city limits. You can customize your own chauffeur driven tour for a day. We can arrange standard driver services like: Airport transfers, 4 hours half-day or 8hrs full-day disposition, etc... even longer if needed. Our private driver take you from town to town around the Seville area (eg. Jerez de la Frontera, Granada, Cordoba, Cadiz, Ronda, etc...). This is a perfect choice for those seeking a stress free vacation while discovering the area. We also cater to corporate/business trips and groups. Choose from our selection of vehicle types (eg. Mercedes Benz E-Class Sedan, Minivan, etc...). Not sure how to plan your trip? Get in contact with one of our specialist and they can create a tailor-made day by day itinerary for you even combine different cities throughout Spain and Portugal.